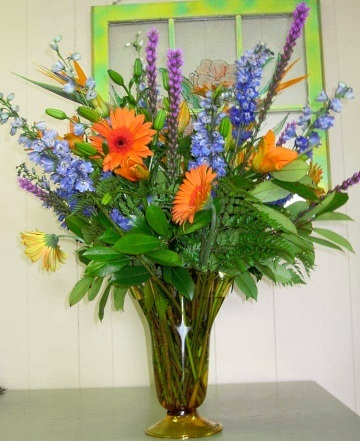 Everyday looks better with flowers from Sightler's Florist... Call us today! 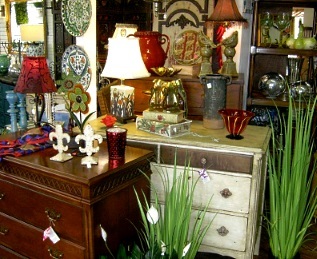 Founded in 1972, we're a local West Columbia, South Carolina floral and gift shop specializing in a lovely variety of fresh flowers and creative gift ideas to suit any style or budget. We hope you enjoy your online shopping experience with secure 24-hour ordering right at your fingertips. If preferred, you may call us to place orders direct at 803-794-2859. Our design staff is ready to help you plan the bouquets, floral arrangements and on-site decorating for your dream wedding, for any large or small celebration, or for another formal / casual event you have scheduled. 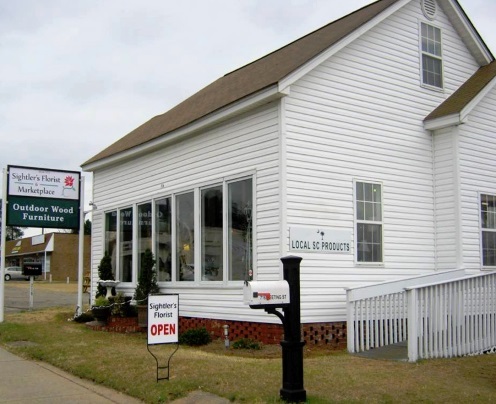 Call Sightler's Florist in advance at 803-794-2859 and set up an appointment for a consultation. We will ensure your special day is a "blooming" success! 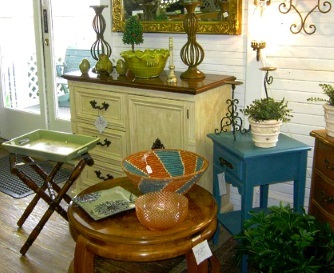 We also offer a large assortment of Gift items, Decorative Accents and Home Furnishings, including: Local SC products, jewelry, earrings, crystal glassware, servingware, outdoor wood furniture, framed art, collectibles, garden accents, antiques, tote bags, unique furniture and much, much more! 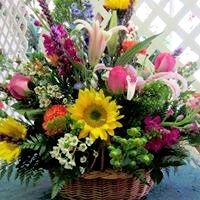 Thank you for visiting our website with flowers delivered fresh from your local West Columbia, SC flower shop and convenient online ordering 24 hours a day!